Registration for Hash Code 2019 is open! 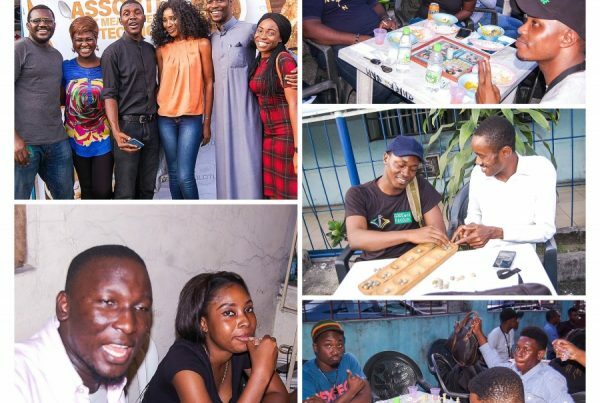 We will be hosting Google Hash Code 2019 Competition at Olotu Square hub at No 1 Khana Street, D-Line for the Online Qualification Round of Hash Code, a team programming competition organized by Google. 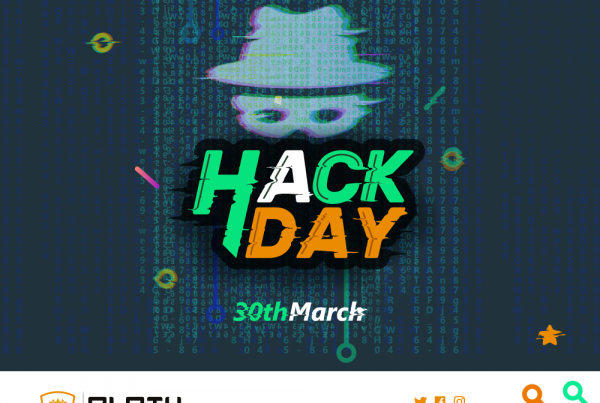 The Online Qualification Round takes place on February 28th, 2019 at 17:30 UTC (6 :30 pm Nigeria Time ) and registered teams from Port Harcourt are invited to participate from our hub, which will take place at the square. 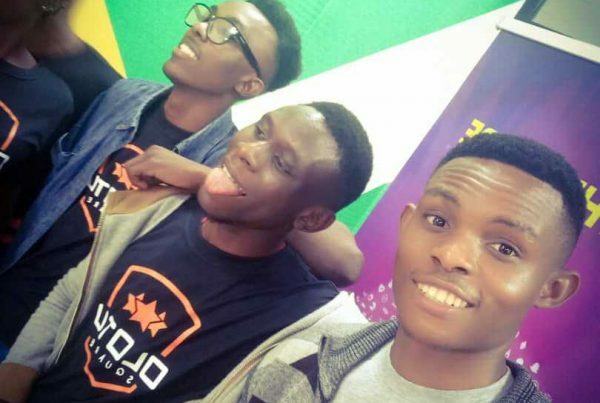 The top scoring teams from the Online Qualification Round will then be invited to Google’s office to compete in the Final Round of the competition in April. 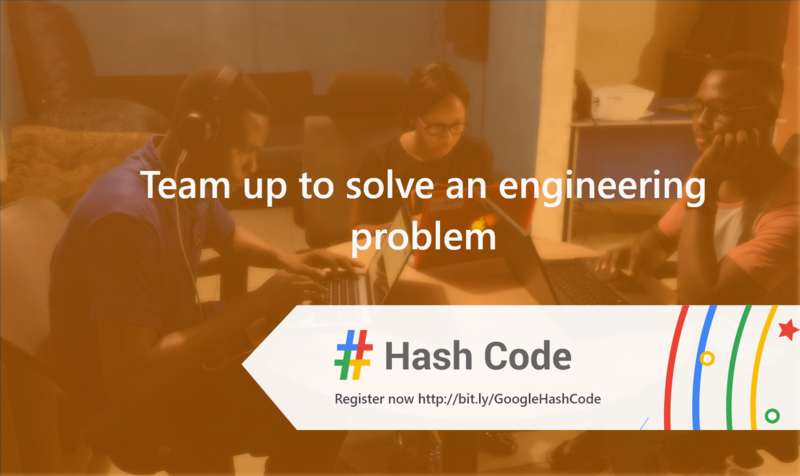 Interested in participating in the Google Hash Code 2019 completion from our hub, find a team (of 2 to 4 people) and be sure you all register at Google Hash Code you’ll then need to select Olotu Square from the list of hubs in the Judge System. SECOND PLACE. Yes! We did it, Our developer team “9ja” participated in the just concluded GoogleHashCode competition and we took 2nd in the whole of Nigeria! Be sure we will definitely do better next time, but for now let’s celebrate this victory with a bottle of champagne popped on our behalf.